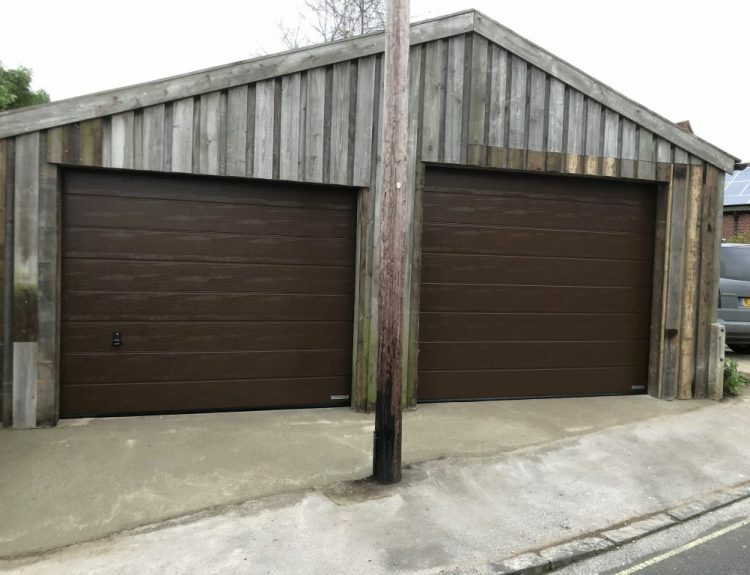 Founded in 1991, Dorset Garage Doors is a Family business based in North Dorset, but covering areas of Somerset and Wiltshire. The team have gained considerable experience over the years augmented by factory courses at Garador, Hormann, Cardale, Henderson and Slavedor. We have expertise in the electrical operator field, carrying those spares available for older models. 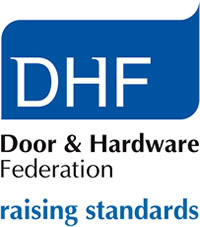 Sectional doors have become something of a speciality, where careful fitting is essential. Their thermal and draught-proofing properties make them essential where the garage is part of the house. Having a cold garage under a bedroom almost guarantees a cold room. In conjunction with an operator these doors complement a house beautifully and add considerably to its value. 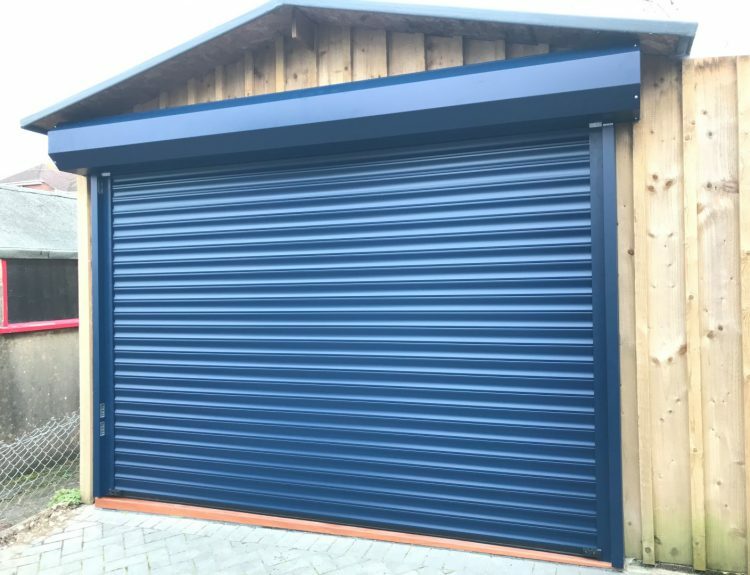 We are well worth talking to should you be planning to build a new garage or house – there are a bewildering number of types and sizes of garage doors available these days. Naturally, all our work is guaranteed, with Garador, our preferred product, carrying a 10 year warranty on most doors, with 5 years on their operators. We carry out a large number of repairs each year, which in turn necessitates carrying a wide range of spares.